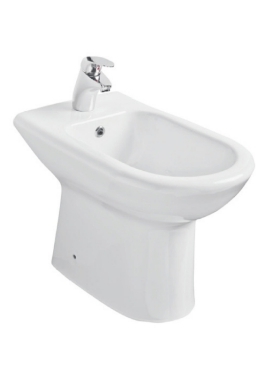 Bidets which were not so fashionable in British homes are fast catching up here, thanks to reasons both hygienic and environmental. These are more than simply utilitarian fixtures but are now stylish enough to instantly update boring bathroom decors. Because bidets eliminate the need for toilet paper, these are fast being adopted by green-minded users. Using warm water from the bidet is far better than using toilet paper. 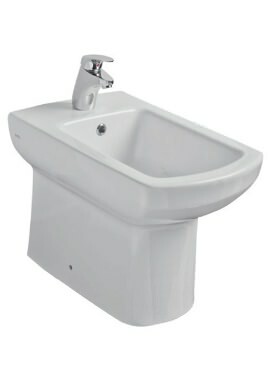 Bathrooms 365 showcase a whole range of extremely practical bidets. From traditional to modern design, and materials that will last the years, choose one that fits your bathroom requirements. Browse through our site to gain perspective on the alternatives available.